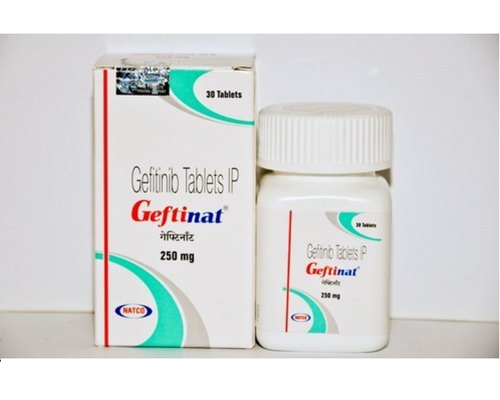 The company has uplifted its reputation in the market by offering fine quality Geftinat Tablets at nominal prices. To stock our product for wholesale distribution, we have a state-of-the-art storage facility equipped with the latest inventory control management system. It enables us to meet bulk or retail requirements with ease.